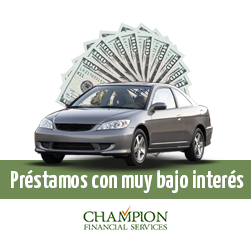 Get the best personal loan or convert your car title into cash $ 2,500 or more in just minutes. 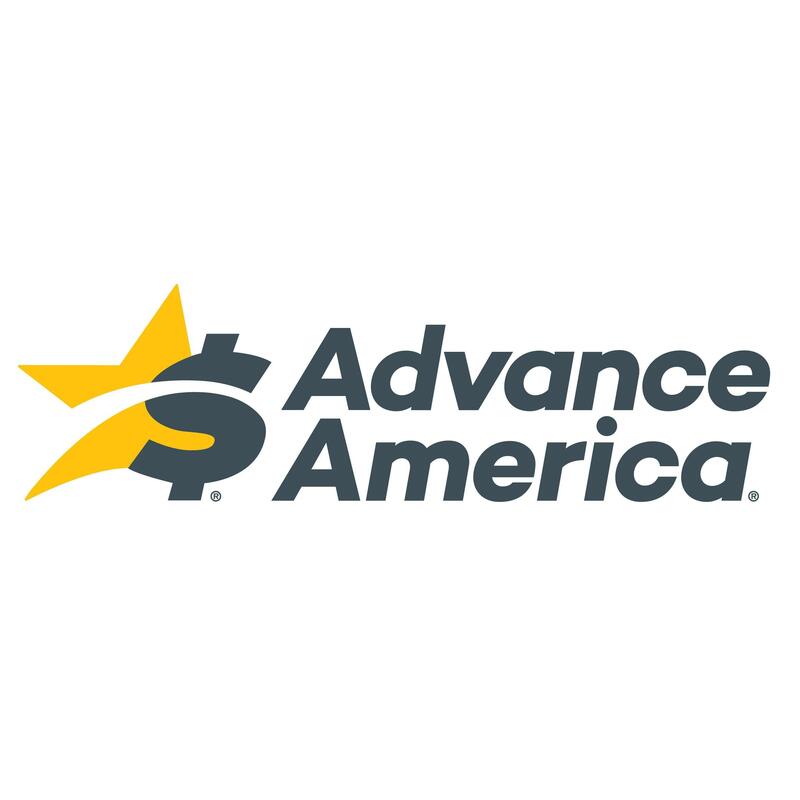 We do everything to help you approve and obtain the lowest interest in California. There is no requirement to have good credit or have a very new car, the loans we handle are simple, fast and easy to obtain. 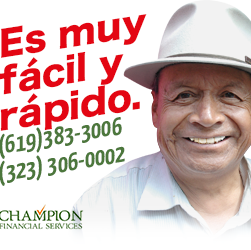 Call us at (323)306-0002 and qualify within 15 minutes, you can also apply online we will be happy to help you! Get cash in minutes! 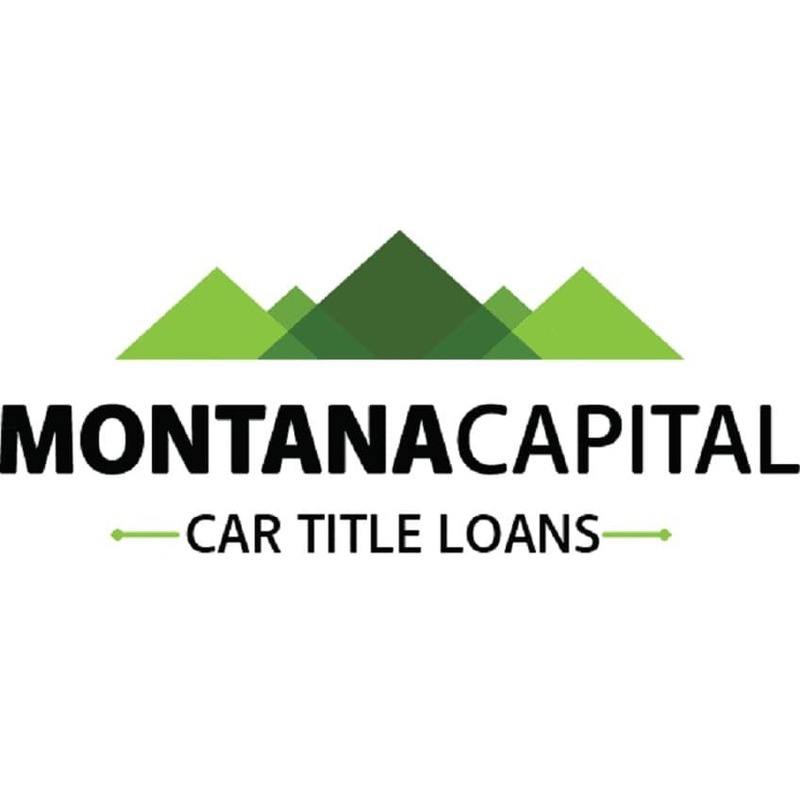 Our personal and auto title loans keep you driving. We speak English and Spanish. 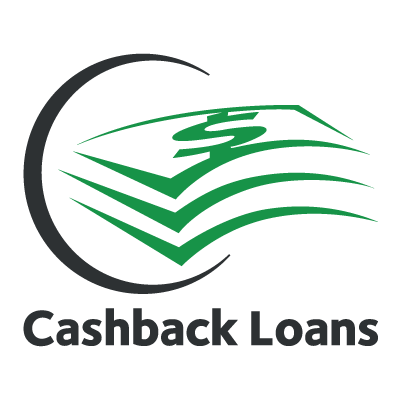 Loans from $2,510 to $50,000. No job or credit? No worries! We have the lowest interest rates and without penalties.